With time, the digital transformation is currently proceeding with quite an exponential advancements as most of the digital marketers are anxiously looking forward to best IoT development trends in the upcoming year. The Internet of Things is clearly filling the world of internet and expected to grow by billions of dollars. Keeping this in mind, the IoT is actually evolving that makes everything quite smart through the technology of machine learning but also the presence of current data-intensive technology has certainly created a lot of threats too. 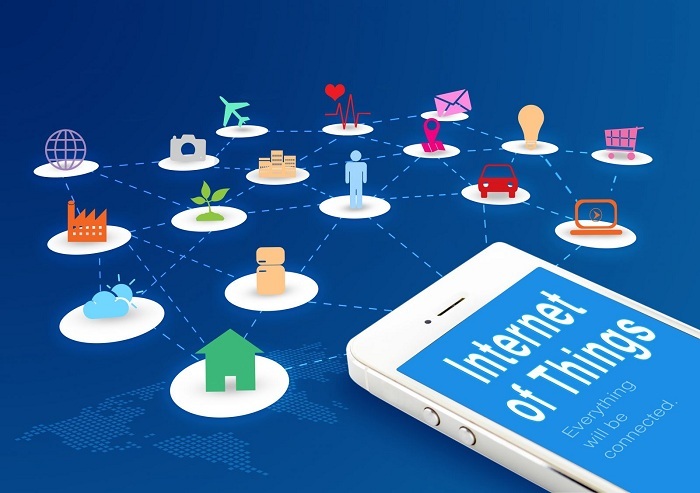 In this security clutter, the IoT development is expected to achieve growth and get enhanced. Mentioned below are some of the upcoming IoT trends to look forward to in the year 2019. The increase in the IoT has certain security weakness that increases the total number of devices that are working behind the entire Firewall network. Securing these IoT devices need more than keeping the entire security of the physical devices. Inculcating safe security within the software as well as network-connected which are interlinked to the various devices. Longtime users are often worried regarding the safeguard of their smartphones as well as computers and most of the home appliances that include IoT devices. It is an established fact that anything connected online can be certainly hacked and it is a definite challenge to overcome. The current IoT marketplace is at quite a slow pace, and it is predicted that in the coming year there will be an expansion to bring more power as well as computers with the addition of new networks. Read the Blog: How Much Does IoT Application Development Costs? Chatbots have attained a lot of traction within these years as the machine operated algorithm are capable of giving responses to different queries of the users. However, users did have a worse experience in the year 2018, and they expect a lot from this technology. Huge steps are now being taken in order to ensure that the natural language is essentially utilized in the chatbots for the purpose of sentiment analytics. The possibilities are quite diverse as few of the people believe that this will certainly transform the industry. You can certainly imagine all of the prospects of different services as well as queries being handled by the robots. Something similar to what Apple has actually designed for Siri. In the same way, a website development company has to experiment with chatbots. Banks, fast food restaurants, job recruiters etc. are rapidly adopting it. A significant portion of businesses will soon adopt it in the upcoming year that makes it a top IoT trend. The most challenging things that IoT faces is from the mismanagement as well as cooperation from the industry in order to create a much an entire unified IoT framework as without any centrally shared platform businesses, and the developers are currently inbound in the creation of virtual solutions having no contact or any link with any department that keep them in isolation. Without collaboration, the entire IoT transformation has certainly slowed down in the year 2018 that has hindered the entire progress of the technology. 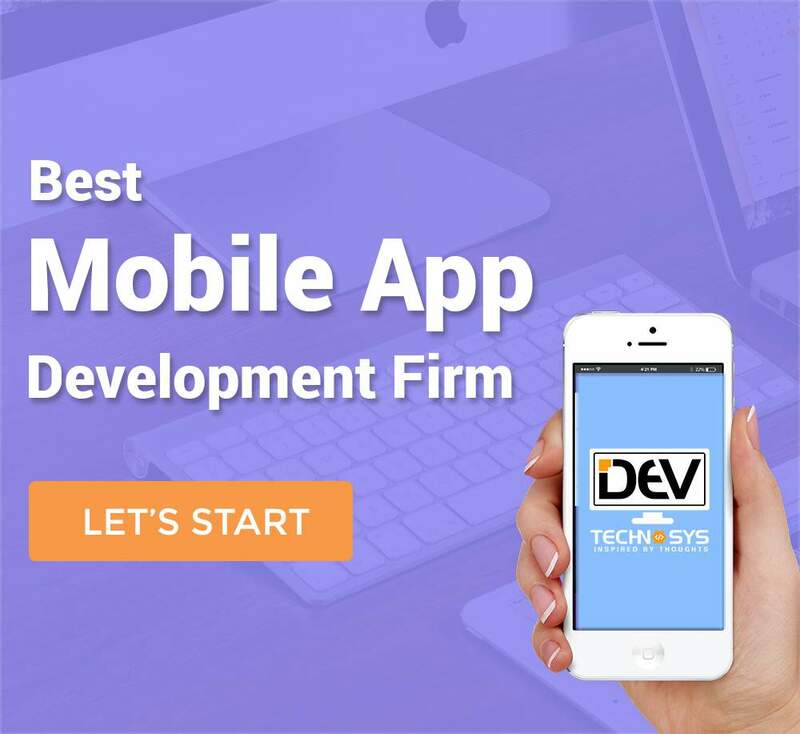 For any developer, it has remained to be a great drawback since the massive number of technology is currently being developed without any regard for its complete utilization. This ultimately leads to significant challenges which are faced by IoT application development. It is hard to get hold of the fact that Blockchain is in actual ruins and it isn’t currently in any shape to be fully understood and being used by the layman. The possible way to actually make it work or even understood is to create a complete plug and play option in which any can understand and use it. IBM is continuously making potential out of the Blockchain for various applications along with cryptocurrency. Many companies have started implementation of this technology for Hospital management records as well as patient records in order to be maintained on Blockchain. The entire financial industry is certainly observing to adopt this technology in the entire application of transportation as well as services. At this present time, there is just room for trial and error due to the technology in hand. 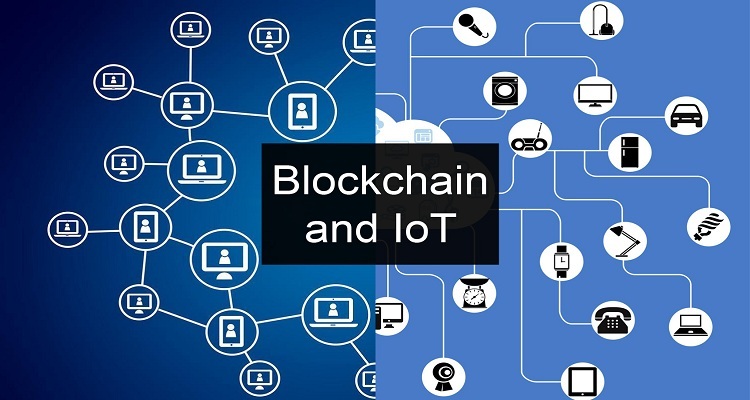 In the upcoming year, more developers will make this actually happen with ever-increasing potential of the Blockchain in the IoT development. Multiple companies and agencies are currently interested in the overall creation of efficiency for much more flexibility with their entire workload as well as having the audacity in order to be faster in terms of returning profits. This essentially means having a revolving Sales Force that is must for becoming a leading player in CRM as being a great service. IT services remain to be the top of the line investment, and it is now the requirement by a lot due to the various endless opportunities. 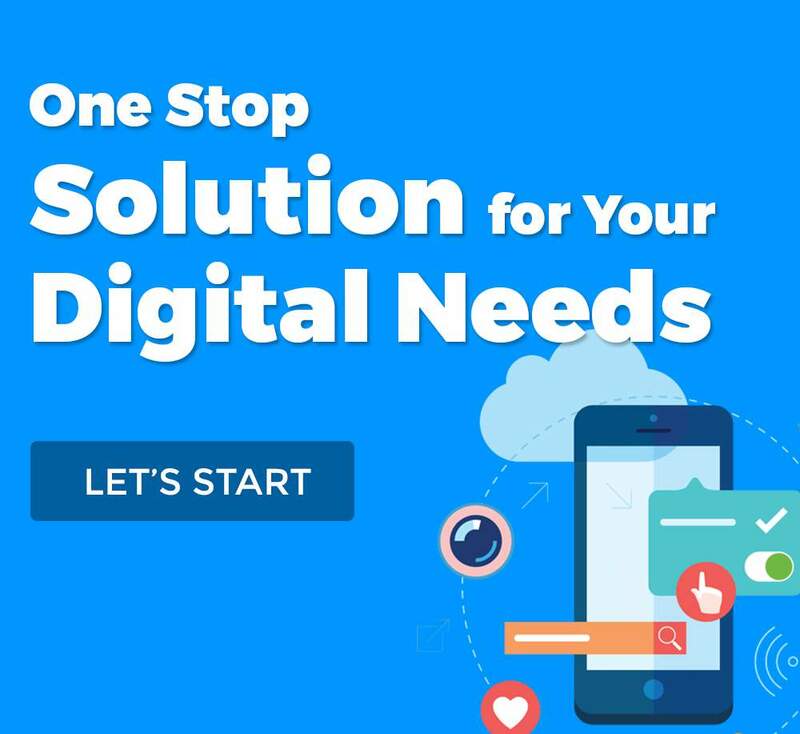 With the ever-growing services, businesses are becoming quite sophisticated in order to adjust IT services for the purpose of scalability for different latest technology along with shorter and lesser procurement cycles. IoT has great potential that can revolutionize different industries, and a website development company can certainly take advantage of this. These above-mentioned trends will certainly dominate in the year 2019.